Corrie Construction Ltd was established in 1983. Since then, the company has grown and developed into a highly successful and well-respected organisation. 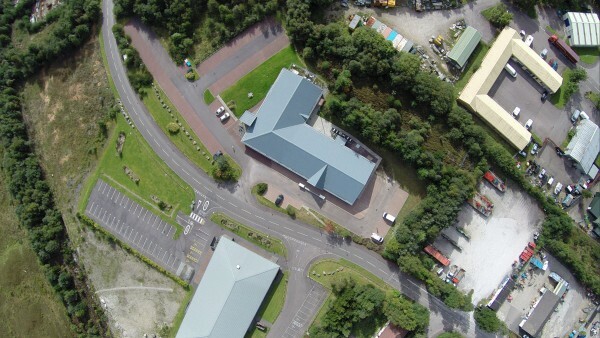 And in 2014, we expanded into our new offices in Glen Nevis Business Park. We are proud of our highly skilled workforce and you can read about them here. You can also see examples of the clients we work for here. We have ISO 9001 certification and are members of Constructionline. In addition, we are registered with the Achilles scheme, Utilities Vendor Database (UVDB) and UVDB Verify and we are also accredited under the Water Industry Registration Scheme as a Self-Lay Organisation (SLO).